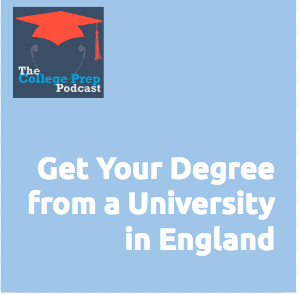 Did you know that a college degree from England may be cheaper than one from the United States? Megan recently went to an information session where she met representatives from 5 universities in England, and she shares with us some fascinating facts that reveal why you might want to consider college abroad. 5 schools you might want to consider.